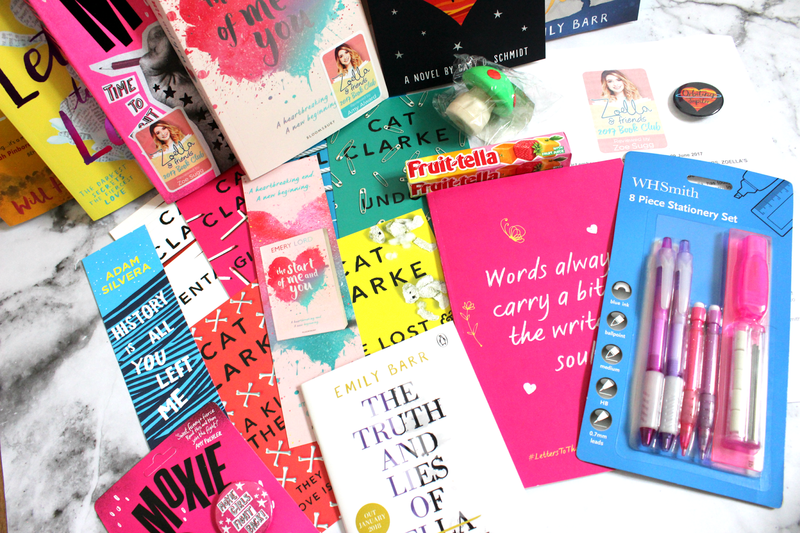 Amber Kirk-Ford: #ZoellaBookClub 2017 is Here! 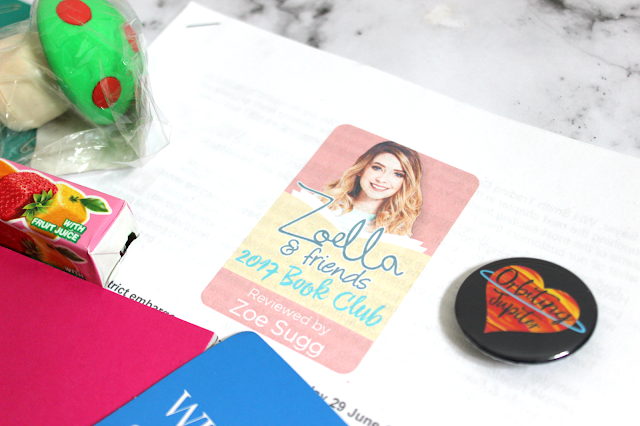 Weirdly, just two days before it was revealed, I was wondering if WHSmith's #ZoellaBookClub would be making a return. Then this delightful package arrived... so I think it's safe to say that it already has! It's gone under a bit of a re-brand and is now the Zoella & Friends book club. Those friends are YA authors Jennifer Niven, Amy Alward, Juno Dawson and Chris Russell. Not only that, but the way the books are picked has changed, too, with Sugg and Niven picking one book each (Moxie and Orbiting Jupiter, respectively), and the rest of the books being picked by Alward (The Start of Me and You and The One Memory of Flora Banks), Dawson (Girlhood and History is All You Left Me), and Russell (After the Fire and Letters to the Lost). 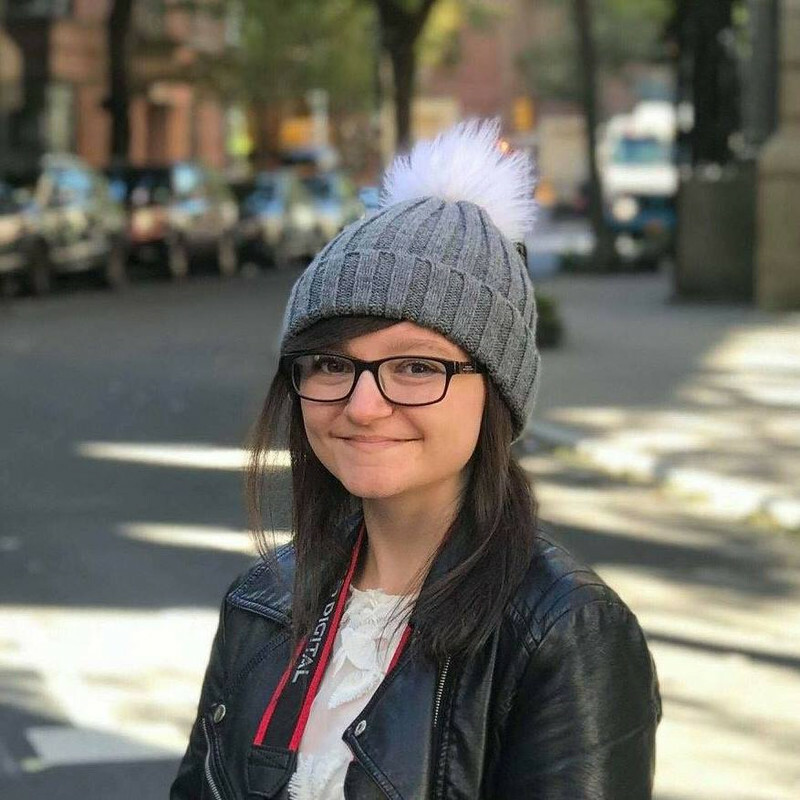 The new format means that the titles picked will be more diverse, and the YA community is so close-knit that it makes sense for more authors to get on-board and do what they usually do but on a bigger platform: recommend each other's books. As always, the picks definitely excite me - what's not to love about a box of YA wonders?! 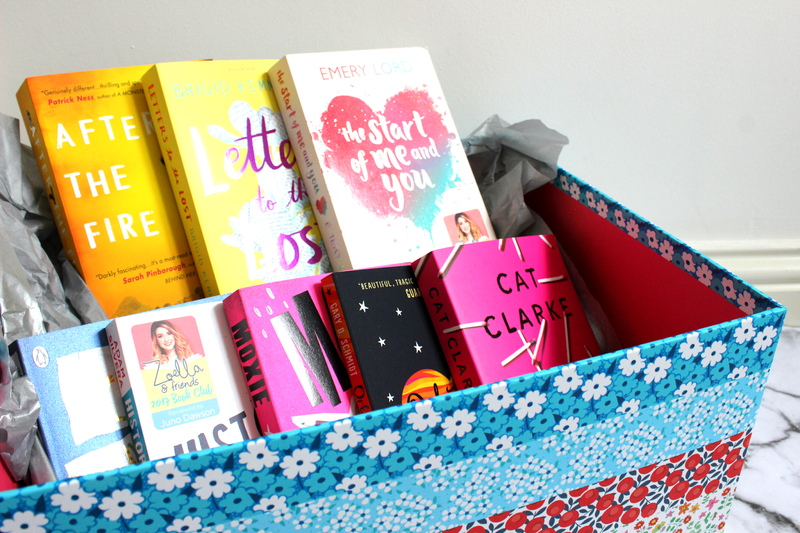 With each round of the book club, there are always books which I already own and/or have already read, and with this box those books are After the Fire, Letters to the Lost, The One Memory of Flora Banks, History is All You Left Me, and Girlhood. 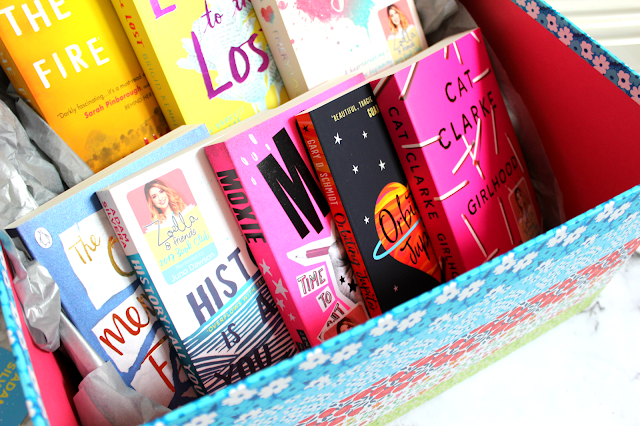 However, it's always lovely to see the new covers (if you didn't know, #ZoellaBookClub picks get new covers!) and it means I can give my favourites to my friends without actually, y'know, giving away my favourites. Of the books in this series, I am most excited to read After the Fire, Letters to the Lost, The Start of Me and You, History is All You Left Me, Moxie, and Girlhood. So... basically all of them. 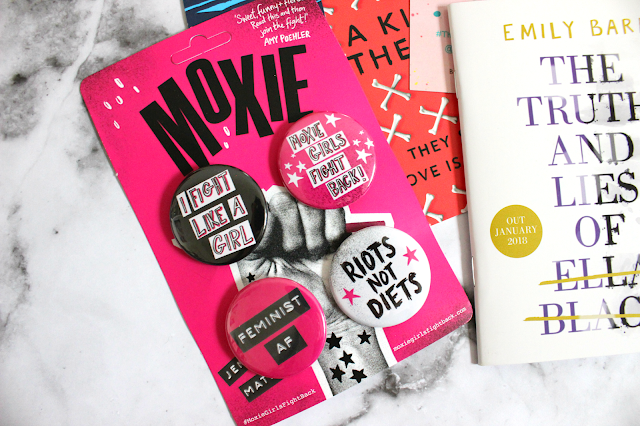 I'm so glad that the book club is back, because not only does it motivate me to read more, but it also pushes me out of my comfort zone, and the club as a whole is doing so much in terms of getting young people reading. IT'S BECOMING SLIGHTLY COOL AND MAINSTREAM, GUYS. *cough* I read before it was cool. Also, tiny shoutout to Chris Russell, because I've said before that his book Songs About a Girl would be awesome for the #ZoellaBookClub, and he's gone a step up and become part of the panel. YOU GO, CHRIS. *cough* I met him before it was... oh fine, I'll stop now. 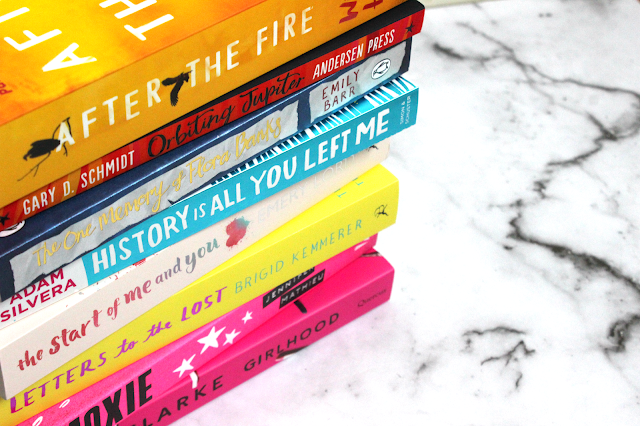 Which books are you looking forward to in the first #ZoellaBookClub of 2017? This is so cute! I'm totally jealous-- I don't know if I'd read all of these books, but the presentation is stunning.